Author Dean H. Wild of Brownsville, Wisconsin, will see the release of his first full-length novel on Jan. 22. 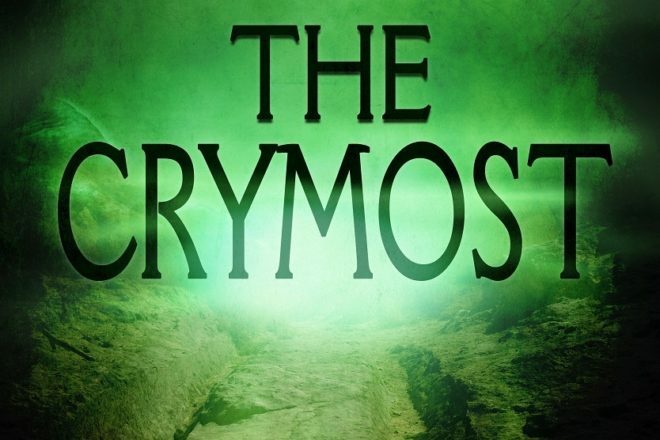 The book, titled The Crymost, is a horror novel at its core, but it explores much more about the human condition than just fear. The strength of love and friendship and the power of tradition and superstition play large parts in the story. The Crymost is set in the fictional town of Knoll, Wisconsin, in equally fictional Twin Lakes County. The author said it would be located between Fond du Lac and Dodge counties if it were an actual place. Readers familiar with the area will recognize some very common surnames and existing community names throughout the book. Egg Harbor is even mentioned more than once. The book is available for pre-order in paperback and Kindle formats. Find more information about the book, author and ordering information at deanwild.com/the-crymost.